Lucky Ace Poker employ the strictest anti-hacking security standards so you can deposit and withdraw your money with absolute confidence. LuckyAcePoker.com, which runs on online poker gaming software supplied by the prestigious 888 Group, focuses on customer satisfaction and adheres to the highest standards of the online poker industry. A user friendly online poker room, LuckyAcePoker.com encourages online poker players to contact them anytime with suggestions, complaints, questions, feedback, or comments. Use your exclusive Lucky Ace Poker Bonus Code for great bonuses LuckyAcePoker.com is committed to responsible gambling and uses the MDS RNG, which produces random results and delivers a 100 percent fair gaming experience. Playing real money poker at LuckyAcePoker.com is very safe because it employs the latest SSL and PGP technology to protect its customers’ private financial data and poker deposits. The online poker room is licensed and regulated in Gibraltar. LuckyAcePoker.com is not only home to several popular variants of online poker and tournaments, but also provides exhaustive information about each poker game, which makes the online poker room ideal for poker beginners. The online poker site provides invaluable information about jackpots, multi-hand tournaments, house rules, poker hands, ranking charts, poker terminology, and others. LuckyAcePoker.com is ideal for players who are fond of Sit & Go tournaments and multi-hand tournaments. 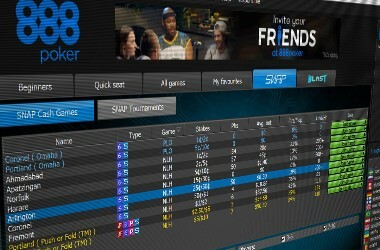 They can play as many as 8 poker tournaments at a time; moreover, many of these tournaments have add-on and rebuy features. One of the most lucrative tournaments at LuckyAcePoker.com is the Daily Challenge Series, which has a prize pool of more than $150k. The online poker room runs an exciting tournament with affordable buy-ins and large prizes every day. The LuckyAcePoker.com welcome bonus is special. First depositors can claim a cash match bonus of 100 percent up to $400 on their first deposits. For instance, players who deposit $10 will receive a bonus of $10, and players who deposit $400 will receive a bonus of $400. 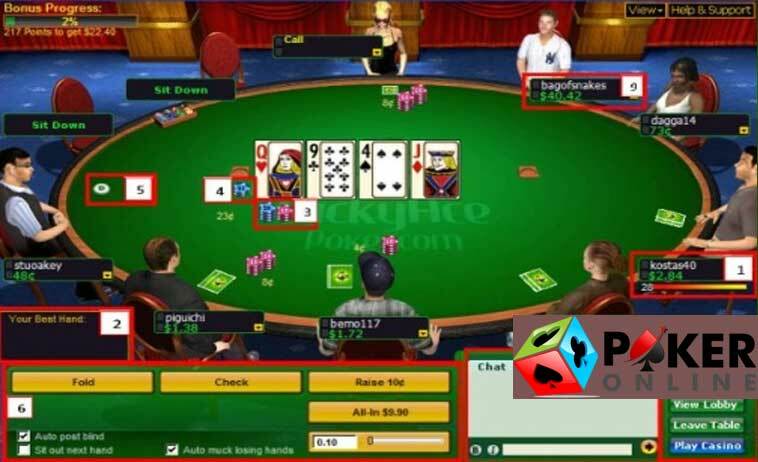 LuckyAcePoker.com credits the bonus in the form of bonus dollars, which will be converted into real money as and when players collect the required bonus points (BPs) through real money poker play. Besides, LuckyAcePoker.com offers free gifts such as free entries to the $50k First Depositors’ Challenge, the $1k Depositors’ Freeroll, and seven $500 First Depositors’ Freerolls. LuckyAcePoker.com is packed with excellent opportunities for new poker players to fatten their poker bankrolls. The promotions page at LuckyAcePoker.com is quite impressive. In fact, beginners will find it difficult to take part in all these promotions. LuckyAcePoker.com promotions include the Royal Flush Jackpot, Rewards Freerolls, qualifiers to prestigious live poker events such as Aussie Millions and Irish Open, poker tournaments, Daily Challenge Series, and much more. One of the biggest advantages of joining LuckyAcePoker.com is its VIP Program, which contains exciting features such as rewards, VIP teams, VIP voices, VIP winners, and VIP benefits. 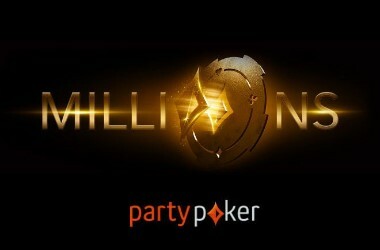 A VIP player at LuckyAcePoker.com gets golden benefits such as luxury vacations, tickets to exclusive sports events and concerts, expensive gifts, and large bonuses. 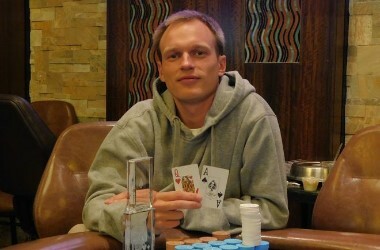 The VIP Program at LuckyAcePoker.com comprises VIP and VIP Diamond statuses. 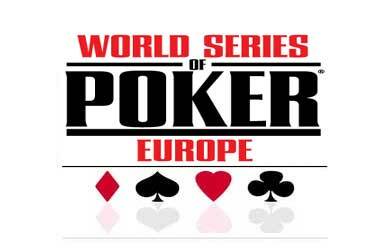 Players only have to collect Status Points by playing real money poker, and based on the points earned per month, they will be assigned a VIP Status. Each VP status is associated with exciting bonuses, gifts, and benefits. Players must first register a real play account at LuckyAcePoker.com if they want to make a deposit. Fortunately for players, the LuckyAcePoker.com website has exhaustive information about depositing and withdrawing funds, owing to which new players need never feel confused. Players can make deposits using credit cards, debit cards, bank accounts, eWallet accounts, and prepaid cards. Players who prefer using credit cards and charge cards can use Visa, MasterCard, Diners Club, and EuroCard credit cards. 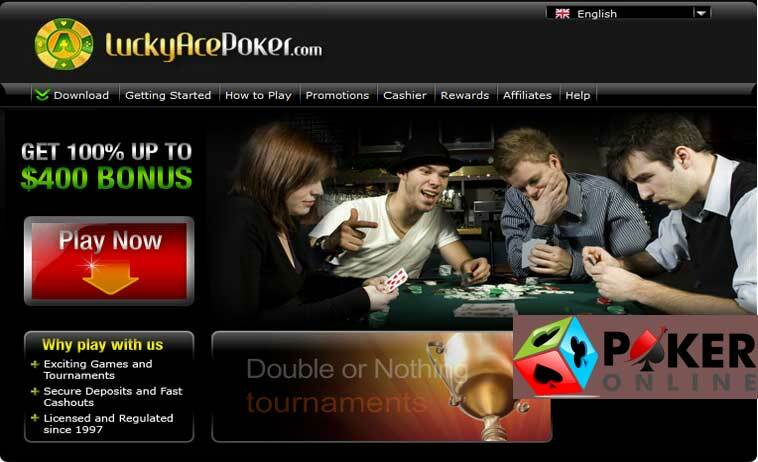 LuckyAcePoker.com also accepts deposits made through Visa, MasterCard, EuroCard, and Diners Club debit cards. Alternatively, players can use alternative payment methods (APMs) such as Entropay, Boleto, Fundsend, eCheck, PayPoint, eKonto, iDEAL, Instadebit, and others. Since LuckyAcePoker.com offers a wide range of local banking methods, it is popular among online poker players from different parts of the world. LuckyAcePoker.com has a comprehensive Help section with almost all the information a player requires to get started and have fun. 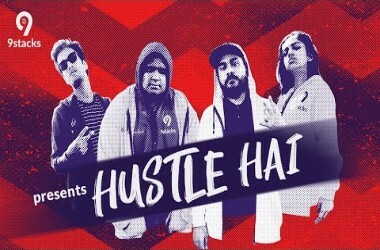 Players who cannot find answers to their queries in this section can call the online poker site through toll-free telephone numbers if they reside in UK, Italy, Spain, France, and Germany. Players living in other countries will have to use toll numbers. LuckyAcePoker.com offers customer care service in English, Spanish, French, Italian, and German. Players with marketing queries can send an email to marketing@luckyacepoker.com.